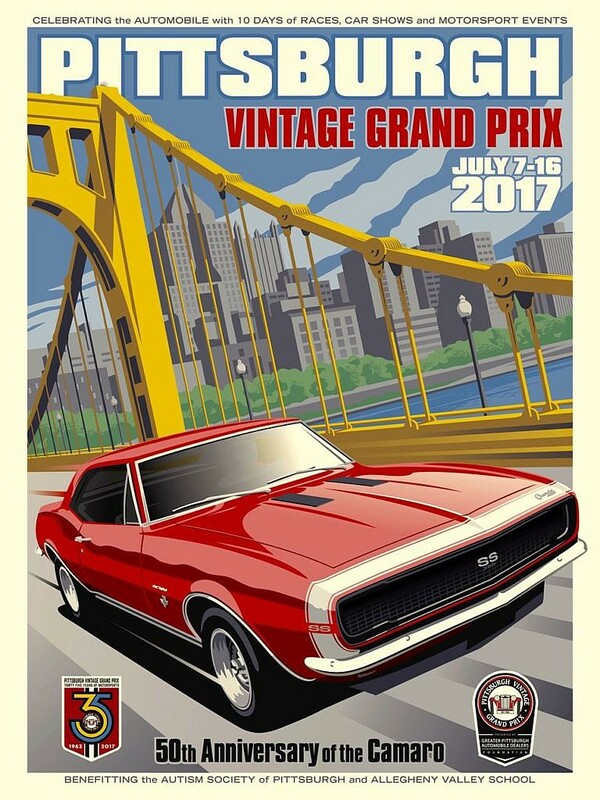 Move over Stanley Cup, hello 35th installment of the Pittsburgh Vintage Car Grand Prix (PVGP) fund raiser event. Started in 1983, this volunteer-driven charity-focused event has been a huge success. 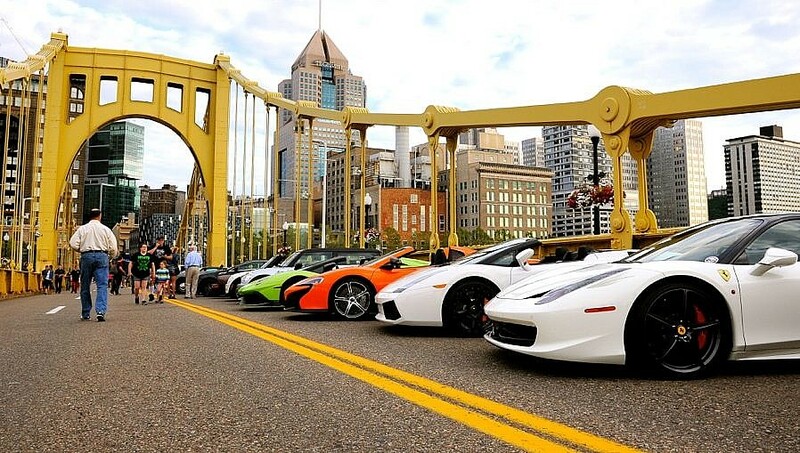 Last year, the PVGP reported donations of over $4 million to the Autism Society of Pittsburgh and Allegheny Valley School since inception. 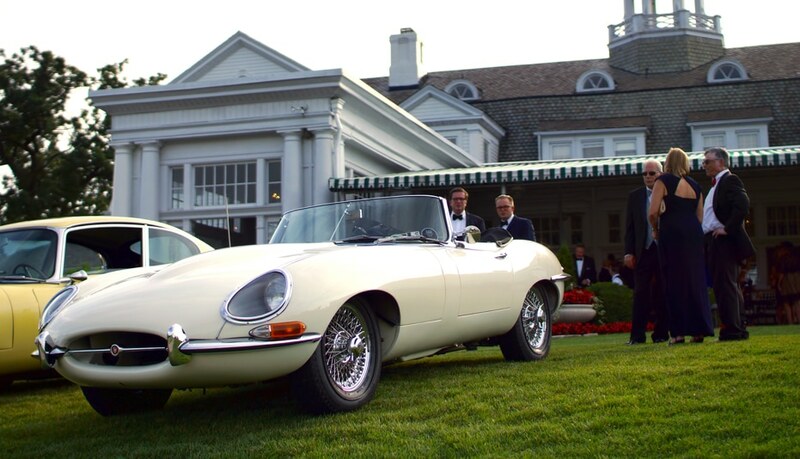 This week-long event celebrates classic / vintage / exotic cars with multiple shows, races and parades. The main event is the actual Grand Prix on Sunday, July 16. Here racers in classic vintage street cars will race through the streets of Schenley Park and it’s open for all to see. Things actually get started this weekend with pre- and post-1960 vehicles racing on the 2.8 mile long track at the Pittsburgh International Race Complex. To watch, tickets cost $15 per day or $25 for the weekend, with free admission for children age 12 and younger. The Walnut Street Invitational Car Show runs from 5 to 9 p.m. on Monday, which is a free show highlighting rare, classic and exotic automobiles. On Wednesday, there will be several parades downtown and car shows open to all. 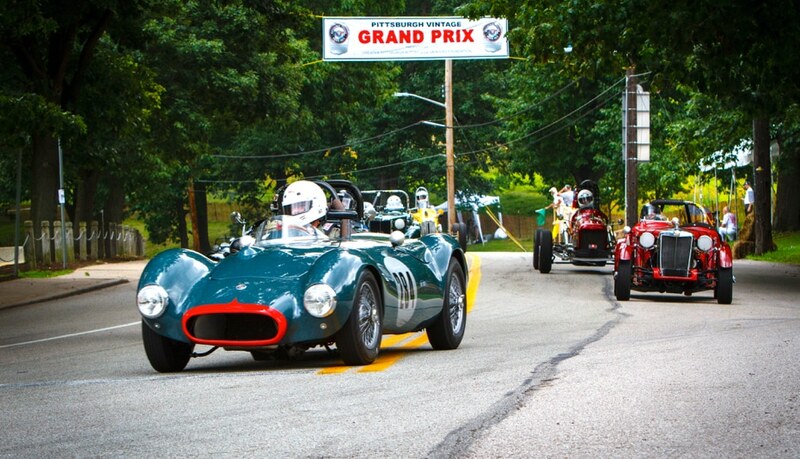 On Thursday, the PVGP hosts a Countryside Tour as part of its race week events and anyone is invited to tour with a vintage car (1983 and older). The Coventry Inn hosts a lunch in downtown Indiana.. Drivers interested in joining the ride must register in advance and pay the $75 fee for the tour and lunch. The final weekend brings the International Car Show and British Car Day to Schenley Park as racers compete to qualify for Sunday’s races. Sunday is race day, practice laps at 8:15 a.m. and a parade at 11 a.m. The featured races run from 12pm-5pm…all weekend there are airplanes and vintage cars on display, bands, drinks and much more. Way to go Pittsburgh…keep up the stellar performance. 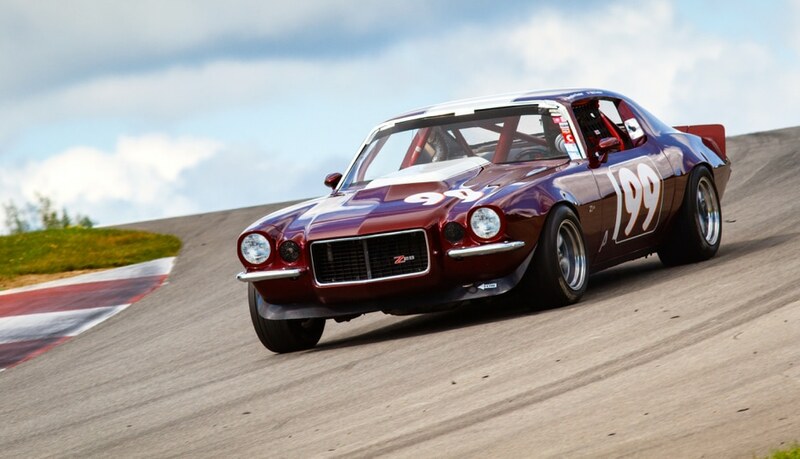 This entry was posted in News/Events and tagged car show, mgb, race, vintage.